Learn the Euphonium with us online! Online music lessons are growing in popularity because the equipment and technology required is now in most homes and it's such a convenient approach. Skype technology allows you to take control with no travelling, and all booking and scheduling is done online to be simple and easy for pupils to manage. As we handpick our tutors for their experience and excellent references, you can be sure that our music school delivers high quality lessons, that is the major principle of the school. We teach the Euphonium from beginner to advanced level via Skype. All Your Space Music Lessons teachers have been DBS checked and selected based on excellent references so that we are confident of a great standard of tuition. Can I try a skype lesson first? Yes! Simply go to the registration form here and complete your details. Once you submit we'll contact you to arrange a free 20 minute taster session. 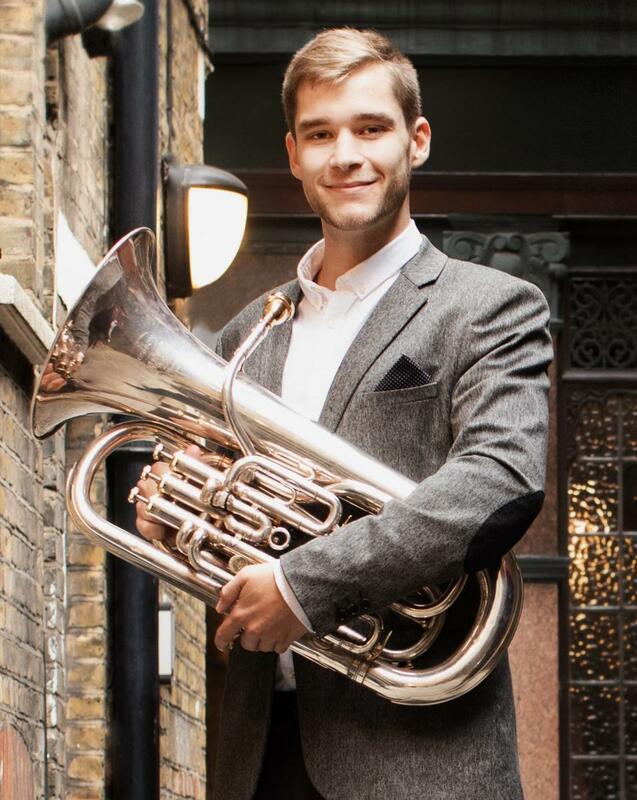 If you enjoy your 20 minute skype Euphonium lesson introduction, then we offer all our new pupils a welcome bundle to try a further 3 lessons for £10 each. Trying Skype music lessons is the first step, so give it a go, it could be the perfect way for you to learn a musical instrument. Try Skype music lessons with a free no obligation taster session. If you want to continue with lessons your first 3 x 30 minute lessons are offered at an introductory price of £33. Ongoing see our range of prices here.